Idealog magazine just turned 10 years old. Huzzah! And to celebrate we’re making some changes. The magazine will now be published quarterly and be fatter (that’s more pages) and include new sections including a fancy executive lifestyle department covering cars, fashion and food. 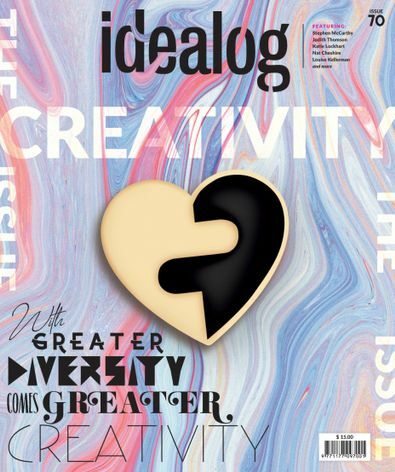 Idealog is an inspiring magazine, I love the design and the content which is a rare combination in a business magazine. I will be subscribing again in 2015! This is published 3 times per year, please allow up to 12-21 weeks for your first delivery. Your subscription will begin with the next available issue.